A beautiful way to see Maui & other neighboring islands is by Helicopter. Located at the Kahului Airport (OGG) is home to Maui’s Heliport. Tours are offered in the morning or afternoon time and can be offered in various durations. Most companies offer different sized helicopters where seating is offered to guests. Each company offers a variety of tours as well. Hana/Haleakala Tours: This scenic tour will take guests around the East portion of the island including the remote area of Hana and up to the dormant volcano. This tour is approximately 50 minutes long. West Maui Tours: A great way for guests to see the West Maui. West Maui is not as large in size as East Maui, however, there are many beautiful areas of this tour, including the remote “wall of tears” which is home to Maui’s second tallest peak Pu’u Kukui. This tour is approximately 30 minutes. Maui Island Tour: This tour is a great way to fly around the entire island of Maui and is a combination of the tours noted above. This tour will certainly give you the best perspective of the various regions/climates that Maui has and the beauty of Maui. This tour is approximately 60 minutes in duration. West Maui & Moloka’i Tours: Perhaps one of the most popular tours offered, this tour will take guests around the West Maui Mountains and then fly over the Pailolo Channel to the island of Moloka’i. Beautiful scenic and remote areas on both islands are seen on this tour, including wonderful waterfalls. This is approximately 50 minutes long. Contact us today to learn more about helicopter tours on Maui. We are happy to help find the right trip for you. Interested in a private charter for a special occasion? Not to worry, we can help you with that too! 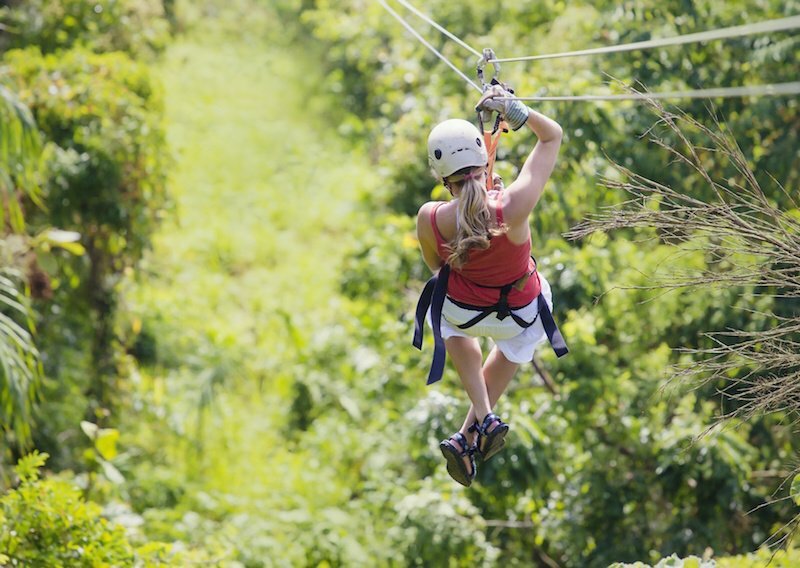 Zip lining is one of the most exciting tours offered on Maui. 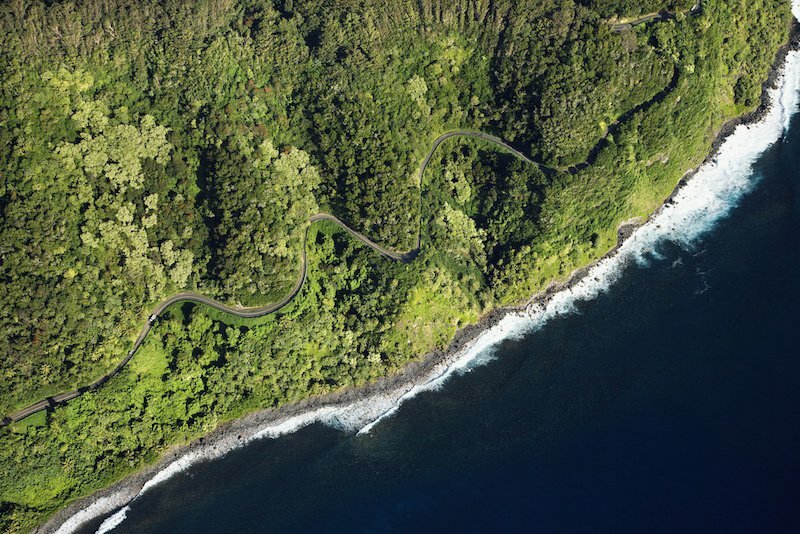 From the thrill of soaring over gulches and ravines, this activity is offered in various location around the island of Maui including West Maui, Haleakala hillside, and Central Maui. Each location offers a different type of exciting zips along with different number of lines to go on along with different views of the island. Some locations are more keiki friendly has they have lower weight / height requirements than others. Don’t miss out on this thrilling activity, contact us today to learn more about ziplines on Maui. Tip: When you are packing to come to Maui and plan to do this activity, try to bring close toed shoes if possible. Some zips do require some light hiking and trails at times may be muddy. Located on the neighboring Island of O’ahu, Pearl Harbor is a major attraction for guests to see when they visit Hawai’i. There are several different means where guests can visit Pearl Harbor from Maui. 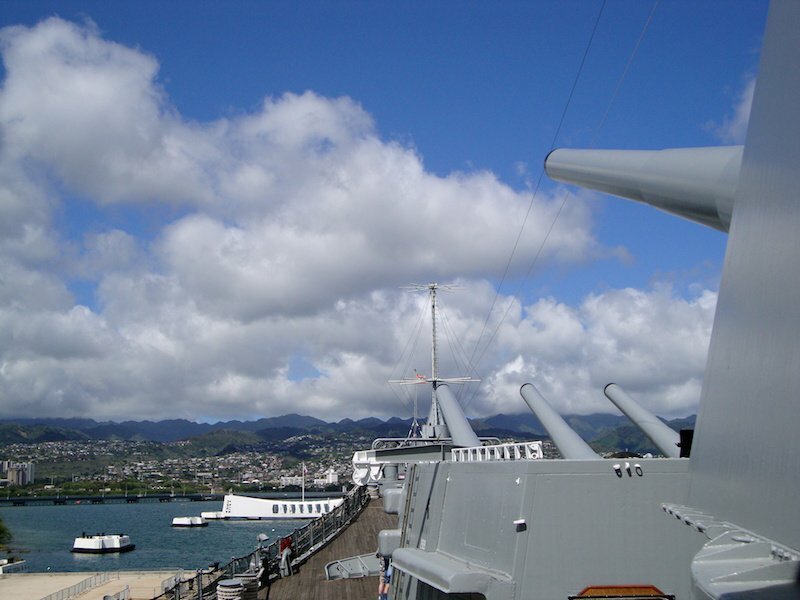 Located approximately 115 miles away or a quick 40 minute flight from Maui, the day trip is a great way to still see Pearl Harbor even though you are on Maui. The most efficient means to see Pearl Harbor from Maui is by booking a package that includes flights, transportation around Honolulu, and a guide. Tours to Pearl Harbor from Maui will include airfare (round trip) and can include transportation pick up and drop off from your accommodation on Maui for an additional fee. Tip: This is an all day long trip (10+ hours) and we would like to suggest that guests do not make other arrangements as most guests come back quite tired from being on the move all day. Guests may experience this exciting tour either by plane or by helicopter. Kilauea is one of the most active ​volcano’s in the world and has created many breathtaking landscapes around various parts of the Island of Hawai’i (Big Island). 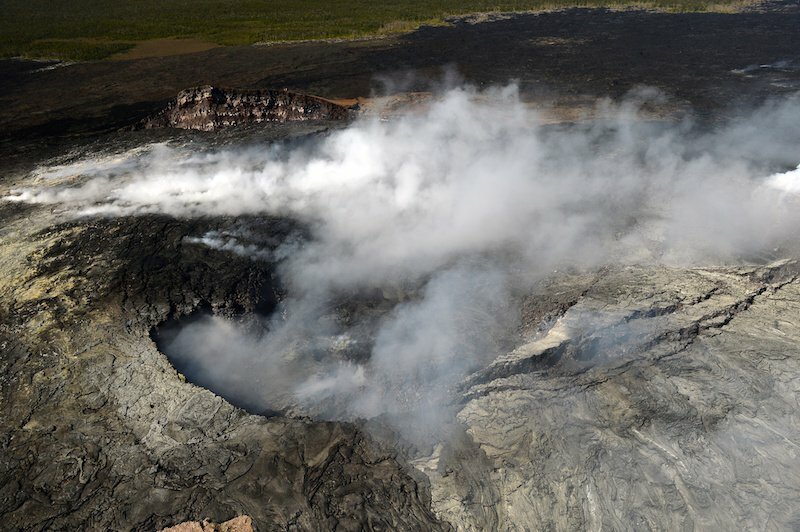 Kilauea volcano is an active volcano and guests will be able to see into the crater on most day. Though most of the tours will depart directly from the Island of Hawai’i (Big Island), there are several options for guests staying on Maui to get to the Big Island to see this spectacular site. Please contact us for further information on this exciting tour.